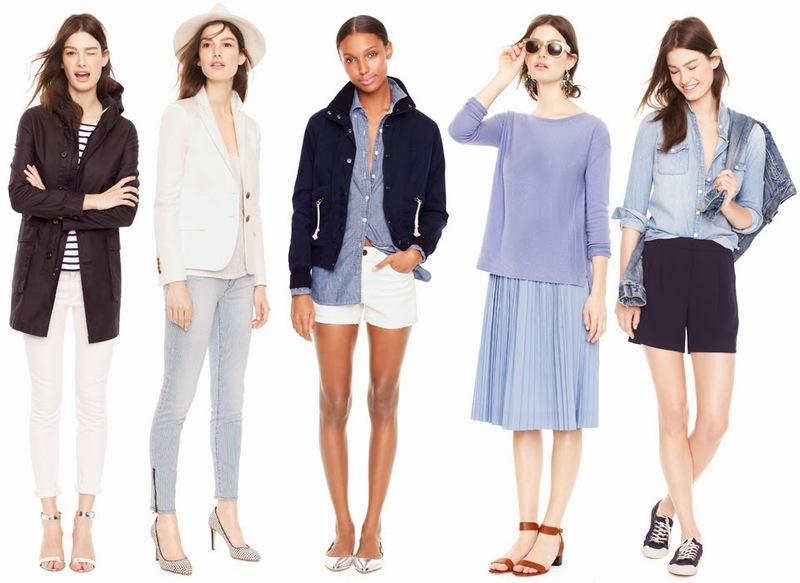 Every time I look at the J.Crew "Looks We Love" section, or any of their lookbooks, I inevitably fall in love with a ton of pieces! Below are some recent looks I've been loving. Love that varsity jacket in the first photo! J. Crew has some amazing pieces, as always! I wish I were a j.crew model. I love all five looks in the middle photo, and of course the first! All of the looks are so inspiring and lovely. They have been nailing it for so many years now. I am such a fan! J Crew is never wrong, i dont know how they do it ! I love that orange coat, it's such a great piece.